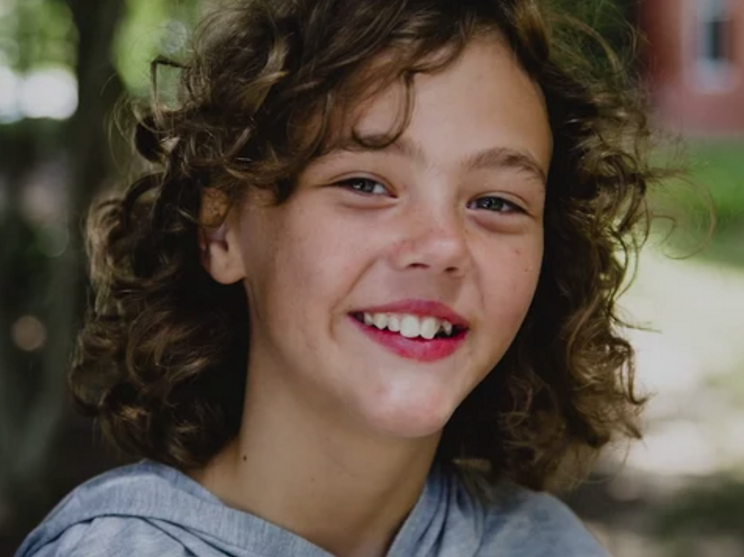 GREENSBORO, NC – “I’ve been dreaming for a family almost ever since I came to foster care and knew that I could be adopted,” said 12-year old Makayla. “I’ve been dreaming about this, and it’s so important to me.” Makayla has been in foster care for more than five years. November is National Adoption Month and Children’s Home Society of North Carolina (CHSNC) is helping to raise awareness about the need for adoptive families for older youth in foster care. Every year more than 100,000 children in the United States, including over 2,400 in North Carolina, are eligible for adoption according to CHSNC. Most adoptive children are 7 to 17 years of age. Makayla plans to become a chemist helping people with cancer. “My aunt had cancer and died from it, and I don’t want anyone else to suffer like that,” Makayla added. 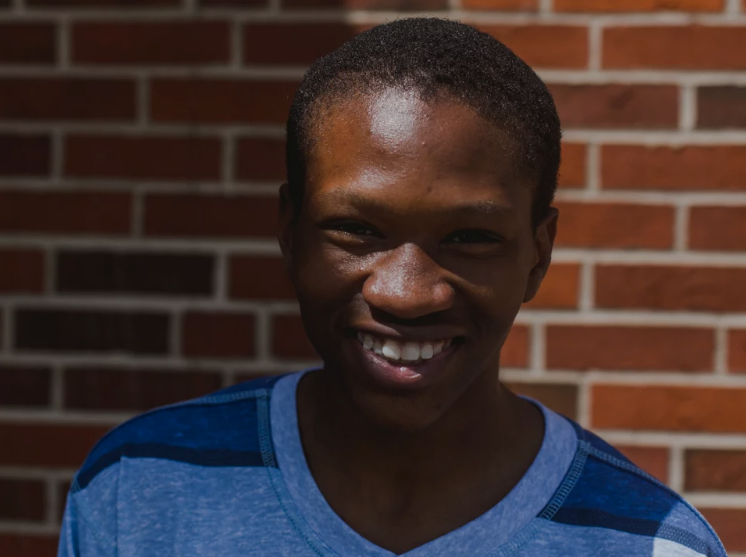 Seeking a permanent family and adoption, Montavious plans a career in biology or computer programming. “My experiences make me who I am, but they do not control who I will become,” he added. 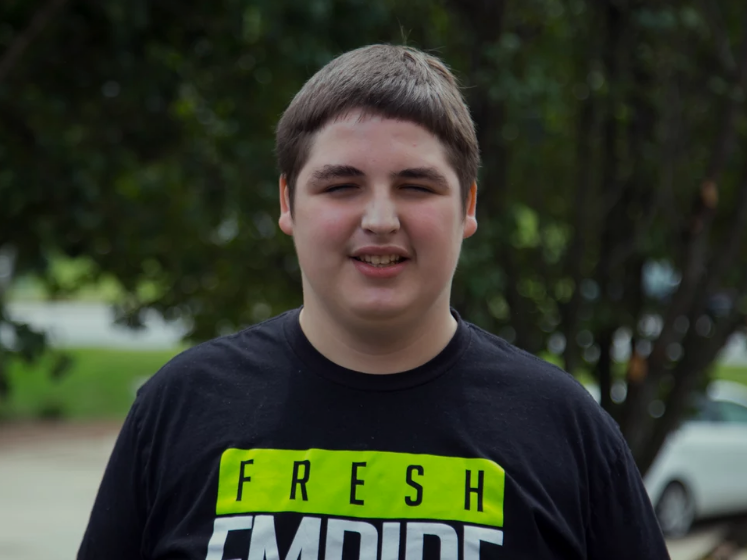 These and dozens of hard-life stories told by adoptable children brimming with hope and ambition can be seen and heard on the Children’s Home Society of North Carolina website. Wingate encourages families, couples, and singles interested in learning more about adoption to attend a two-hour informational meeting. The meetings are free, scheduled across the state every month, and with no obligation. 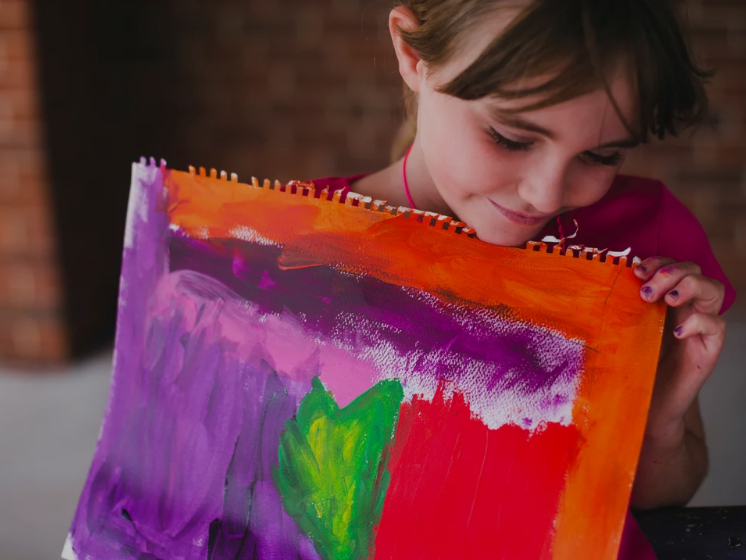 To meet the financial challenge, Children’s Home Society of North Carolina, the largest private adoption agency in the state, launched The Promise of Family campaign, a five-year fundraiser and plan to dramatically boost the number of completed adoptions and increase the size of its enhanced foster care to permanency program.